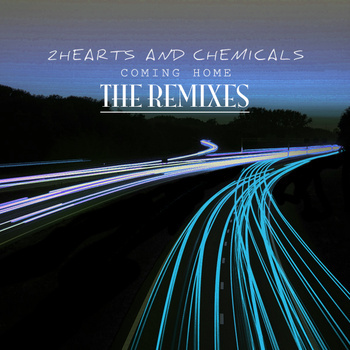 Your resource for all things shoegaze and dream pop: When The Sun Hits Bandcamp Track of the Day: 2 Hearts & Chemicals. Coming Home (Miadis Remix). 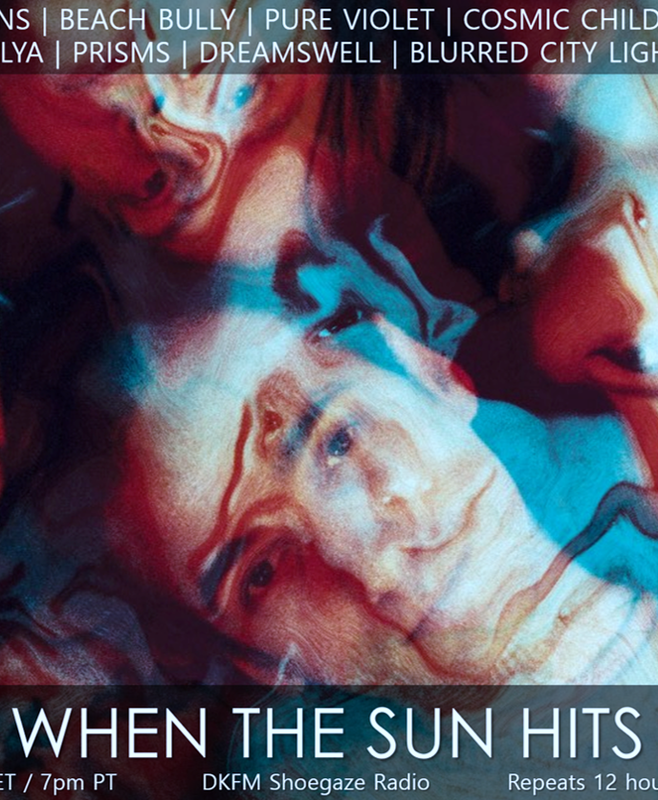 When The Sun Hits Bandcamp Track of the Day: 2 Hearts & Chemicals. Coming Home (Miadis Remix). Artist: 2 Hearts & Chemicals. 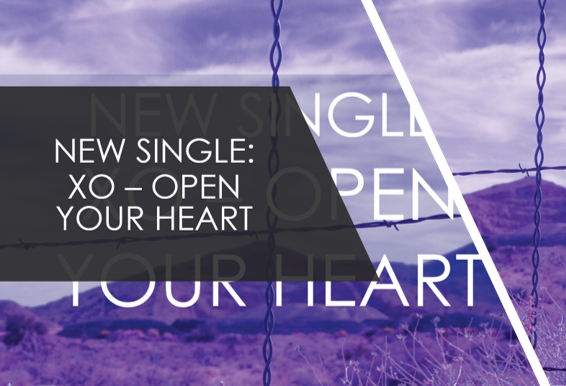 Track: Coming Home (Miadis Remix).